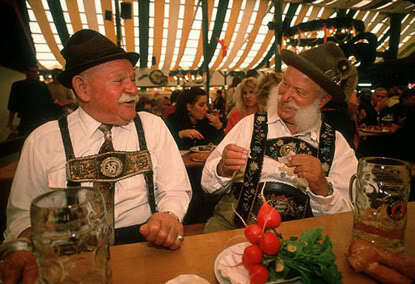 Good friends and good beer–and maybe even Lederhosen–can buy more happiness than money. You may have heard the grim news: Psychologists who study human happiness have concluded, based on studies of identical twins who were raised separately, that people have a fixed level of happiness. 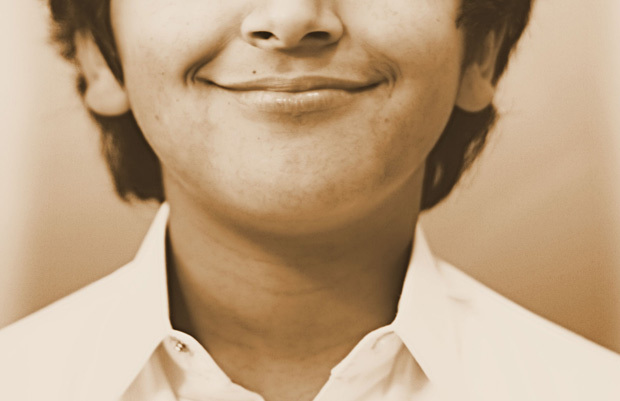 The supposed static nature of happiness was described as the individual happiness “set point.” For reasons related to genetics or early childhood, some people were happy, and others were not, and there wasn’t a whole lot you could do about it. This dismal idea sounds like a creation of economics — the dismal science — but in fact it came from psychology. Now, to the rescue we read a study based on a German economic survey that began in 1984. The study, published this week in PNAS, debunks the happo-stat, and shows that our circumstances indeed affect our happiness, and that happiness does vary over time. The PNAS study examined data from the German Socio-Economic Panel, which interviews about 25,000 people annually. First author Bruce Headey, principal fellow at Melbourne University in Australia, told us that what really exploded the set-point theory was finding that about half of the study population moved at least 25 percentiles in the happiness level at some time between 1984 and 2008. That meant a shift, for example, from the 25th to the 50th percentile in happiness. If the happo-stat was real — if people are programmed to a certain level of happiness — that shift should not occur. Neurotic mates were also associated with a decline in happiness, but being in a stable relationship was not linked to an increase in happiness, even though it is often considered a key to happiness. Those who focused on money and success were less happy than average, Headey says. Overall, life goals and choices were at least as important as extroversion and having a stable partnership in changing the level of happiness. 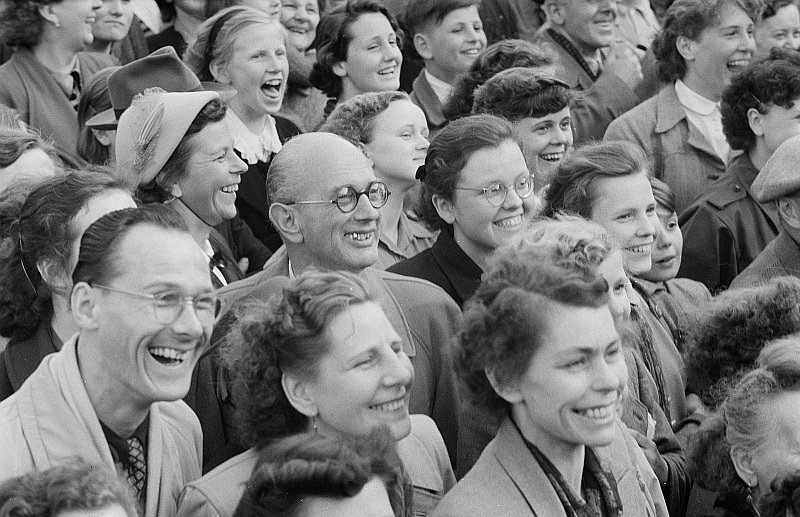 It’s uncertain what got these Germans smiling back in 1954, but they likely led a life of fluctuating happiness. We asked the standard correlation cavil: When things happen simultaneously, how to distinguish cause from effect: The rooster’s crow does not cause the dawn. Dwelling on finances or acquiring a batty spouse could cause unhappiness. Or unhappy people may tend to focus on money or have a weak spot for marrying dunderheads. The personal happostat may not be set by DNA or early childhood, as previously thought. The study confirms the doctrines of positive psychology, McGrath adds: Most people can change their level of happiness with a healthy lifestyle, regular exercise and good social contacts.